Coppicing as a method of woodland management extends back at least to the Neolithic era. Timbers found in the trackways on the Somerset levels and at Flag Fen near Peterborough both dating back 4-5000 years, show clear signs of harvesting from regularly coppiced wood. In essence, the management of the chestnut woods at Torry Hill has changed little since then. 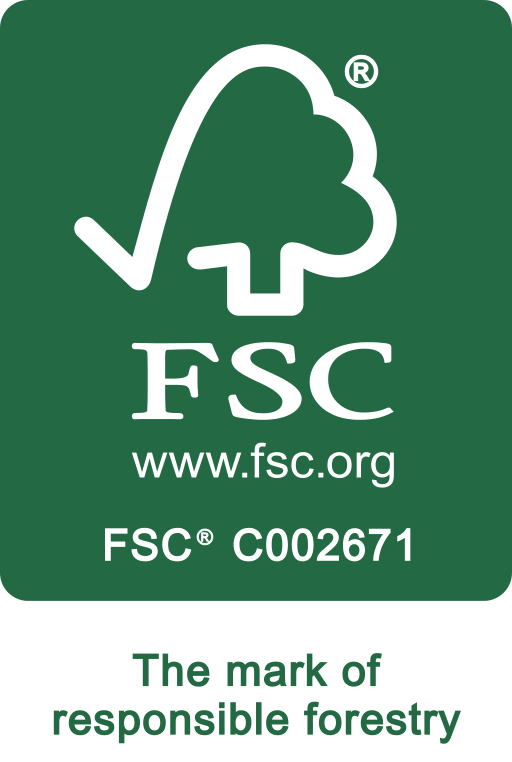 The overall management objective is the production of high quality chestnut timber for processing into fencing products, with a regular supply harvested every year, grown and managed in a truly sustainable way. The coppice is cut once every 14 years in “cants” or blocks of between 2-5 acres, and the whole woodland is set up in cants that are cut on “rotation” so that approximately 1/14th of the woods are cut each year. The chestnut is cut by hand using chainsaws. The brushwood is trimmed from the poles and burnt as waste, or made into fascines for reinforcing river banks. The poles are then taken from the woods by trailer to the woodyard for processing. Chestnut cutters usually work in pairs, and a skilled team will cut about an acre of wood a week,producing 50-70 tons of wood. After cutting each cant is restocked where necessary to ensure that the density of “stocks”, the stumps from which the poles grow, remains high so that poles grow straight and are suitable for processing. Restocking is only necessary where stocks have died or gaps exist, and is done in one of two ways,either by planting 2 year old trees grown from local seed, or by “layering”. Layering is a traditional method of propagation in which a pole is selected, cut half way through, then bent to the ground and pegged along its length. Because it is still connected to the stock, it shoots along its length and eventually forms roots where pegged down. Layering is labour intensive and requires skill, but is a very effective way of restocking, as the shoots have a vigour that planted trees lack, and a good layer may produce 10 harvestable poles along its length. Once restocking is done, the woods are simply left undisturbed to grow again until another fourteen years have passed and it is time to repeat the process. Growth rates are much influenced by summer temperatures and sunlight levels. In favourable conditions regrowth after cutting may exceed 8 feet in the first year, and 4-5 feet a year subsequently. The Torry Hill chestnut woodlands will benefit from global warming, as chestnut thrives on high temperatures and low rainfall. Problems with pests and disease are mercifully few. Chestnut blight is a threat but has not yet reached the UK, and the woodlands do not suffer from other diseases to any significant extent. Deer can cause serious problems by grazing regrowth after coppicing and thus causing stunted and distorted growth, but they are very infrequent visitors to Torry Hill. As their numbers increase, though, they may well become a more significant problem in future. The Torry Hill chestnut woodlands have an extensive network of woodland tracks and rides, all of which have open public access for walkers. The tracks are mown each autumn, and the sides are cut back. This keeps them clear for walkers, enhances their wildlife value and keeps them dry so that timber extraction is easier. No herbicides or pesticides are or have ever been used in the woodlands, except in two very specific small areas where control of rhododendron was necessary.